(image from Waking the Dead – via BFI website). I have just had one of the busiest and most rewarding days out I can remember. I’ve walked miles, met friends old and new and done nothing but been absorbed in the world of books for the entire day. 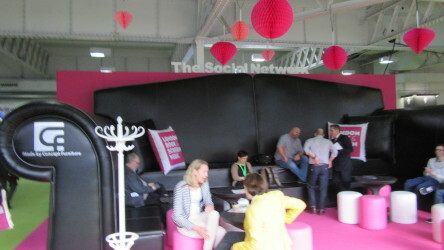 I was a little stunned at the size of some of the furniture there though ! 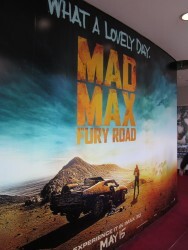 (I think the Alice in Wonderland theme had spread across Olympia in parts). National Flash Fiction Day is on its way…..
27th June will be here before you know it, and there’s words to be done. There’s always so much stuff going on, it’s hard to keep up, but a couple of things on my radar that I don’t want to miss are the Forensics – The anatomy of Crime exhibition at The Wellcome Foundation in Euston – which is tied to the new non-fiction book by crime supremo Val McDermid, and the exciting and high-octane explosion that the new Mad Max movie promises to be. Okay Crime Fiction fans, here’s what we got so far. 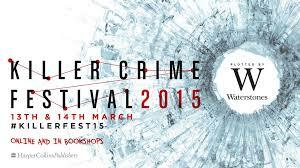 Harper Collins and Waterstones are partnering on a virtual festival on 13th & 14th March 2015. 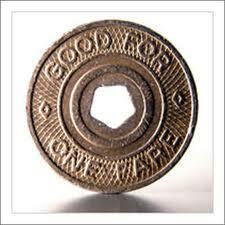 We don’t have much more than that at the moment, it’s too early to guess at its M.O. or just how many victims there might be already, but they’re sure to have their best working the case already, so we’re hoping to get a break real soon. Something I read today made me sad, then it made me angry, then it made me want to do something. He’d never even met her, so his reasons for the clawing sadness in his gut were confusing to him. It had to do with the cruel hand that had been dealt, that’s all he could put it down to. It simply wasn’t just, wasn’t right. I’m very pleased and honoured to be part of the blog tour for Charlaine Harris and the launch of her new series ‘Midnight Crossroad’. KBW: Was anything for Midnight Crossroad from something you had planned or written anything about in the past, or was this a case of sitting at a completely blank screen and making a totally fresh start? Author HQ is the place at The London Book Fair for established and aspiring authors and there is plenty on offer at this year’s Fair. 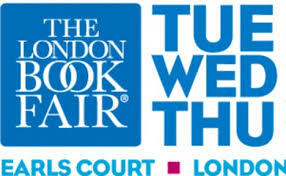 Launched as a response to increasing interest from the self-publishing community, and sponsored by Kindle Direct Publishing, LBF will host a three day seminar programme featuring a fantastic line up of speakers including publishers, authors and agents, who will share their advice and experience on how to get published successfully. Seminars will cover a whole range of subject areas from advice on how authors can help readers discover their books; the increasing opportunities around publishing short form fiction and non-fiction; contract negotiation and the types of deals first-time authors can expect; through to how to self-publish successfully from the point of view of authors who have already done so; the future of the book in the 21st century; and a session on what book reviewers are looking for, featuring Daily Mail literary editor Sandra Parsons. 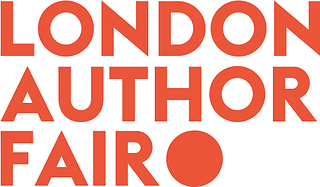 If you didn’t get the chance to be at the excellent debut Author Fair in London last month, or you are thinking ahead to the New York Author Fair, there’s a great selection of videos of the day beginning to appear on the London Author Fair website – here’s the LINK – enjoy. 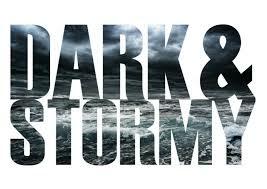 Dark & Stormy – A New Crime Festival for 2014 ! Dark & Stormy is a brand new UK crime festival, serving up a wicked selection of book, film, music & theatre events. We launch in May 2014, in partnership with Brighton Festival, Brighton Fringe, and Picturehouse Cinemas. And we’re thrilled to announce that our launch weekend programme will include authors Peter James, Sophie Hannah, James Naughtie, Natalie Haynes, Stella Rimington, Tony Parsons, Lindsay Davies, Tom Rob Smith & Liam Fox.